Our team wishes you a Happy New Year! Thank you for working with us in 2018, and we hope for stronger cooperation and faster procedures for you in the future. We wish that the upcoming year would bring you brighter possibilities and new travels. The Chinese government and the Federal Tourism Agency has agreed to organize a Visa-free travel to Kamchatka for Chinese tourists. 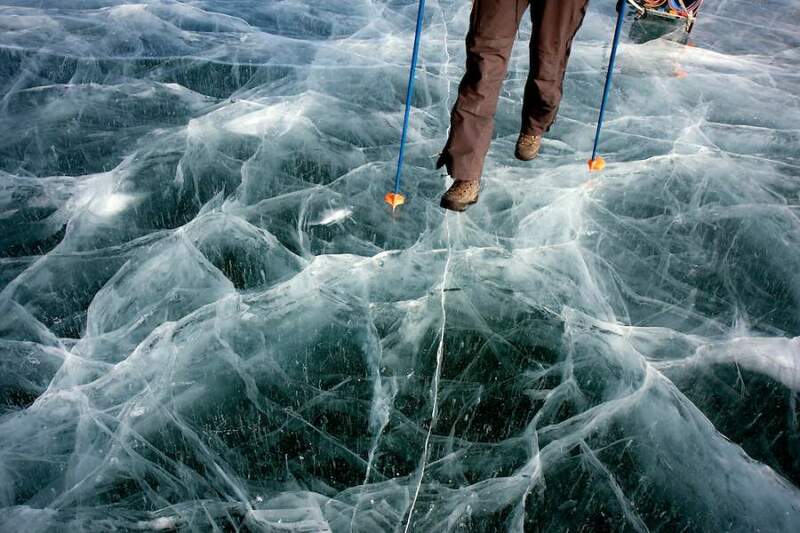 The sides are confident that such an initiative will boost the tourism flow to the Kamchatka Peninsula. It is highly probable that Prime Minister Dmitry Medvedev, during his meeting with the colleague Li Keqiang, will discuss the possibility of the Visa-free regime for scholars and students between two countries. The State Duma of the Russian Federation adopted in the third reading the law on the Visa-Free entry into the country for foreign owners of FAN ID. This Saturday, In St. Petersburg the 100th anniversary of Estonia will be celebrated with the Jazz concert. The head of the Ministry of Foreign Affairs Sergey Lavrov and the Vice President of the Council of Ministers and Minister of Economy and Planning of the Republic of Cuba, Ricardo Cabrisas have signed the agreement on simplification of the Visa formalities for the citizens of both countries, which extends the visa-free stay from 30 to 90 days. The agreement on Visa approvement can be signed in April - March; it has been announced by the ambassador to Russian Federation in Belarus Alexandr Surikov. 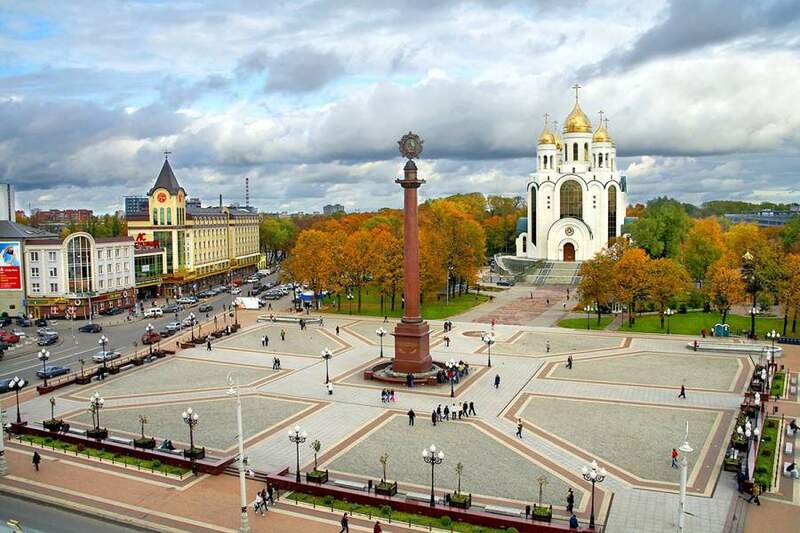 On 29th of November 2017, according to Igor Fomin, the Chairman of the Expert Council for Tourism under the FF Social Policy Committee of the Council of Federation, the Federation Council unanimously approved the Federal Law "On Amending Economic Development of the Kaliningrad Region". 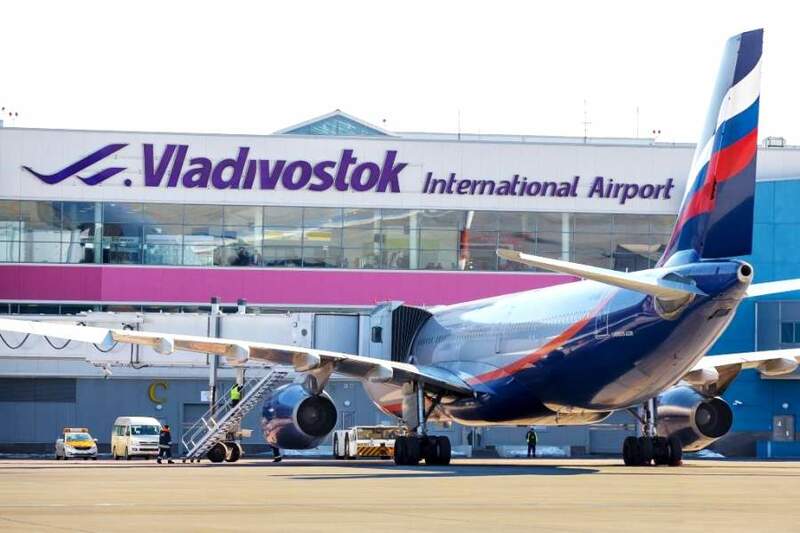 A new visa type will be implemented for visiting Russia - a Regular Visa for the entrance of the country in order to obtain authorization for temporary residency in Russia. 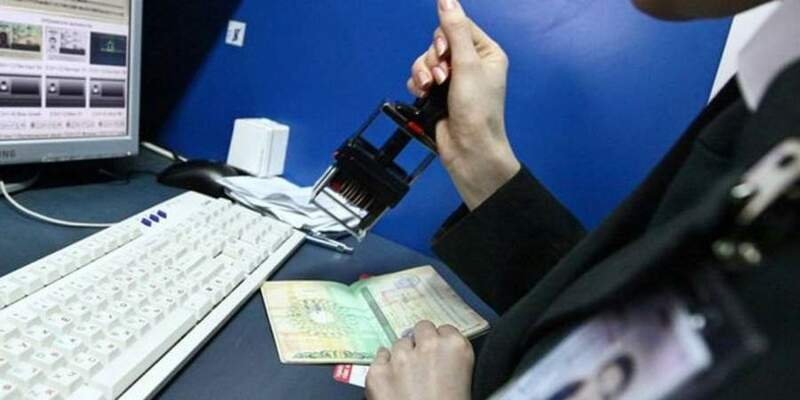 The new Visa type was approved by the government's decree. 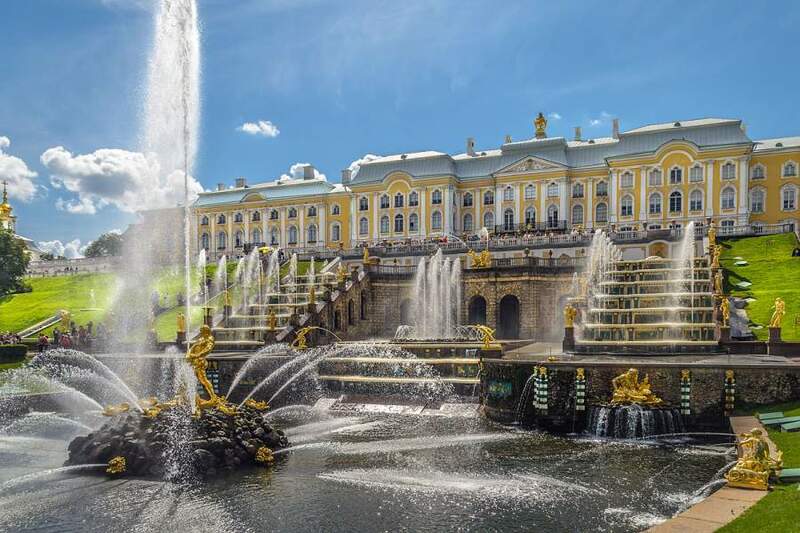 Despite the cold summer, the open-air museum Peterhof has reached a new record of tourists attendance. 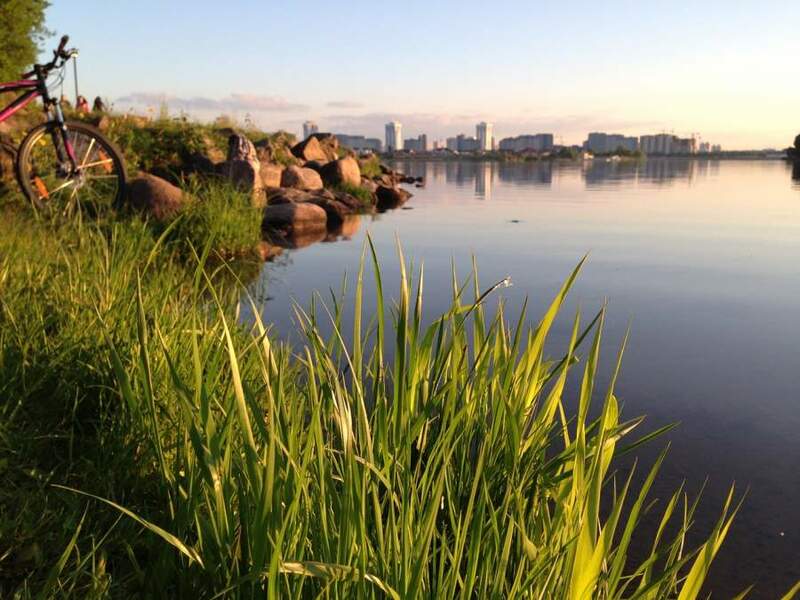 On one day in July, the Lower Park has received 54 thousand people. 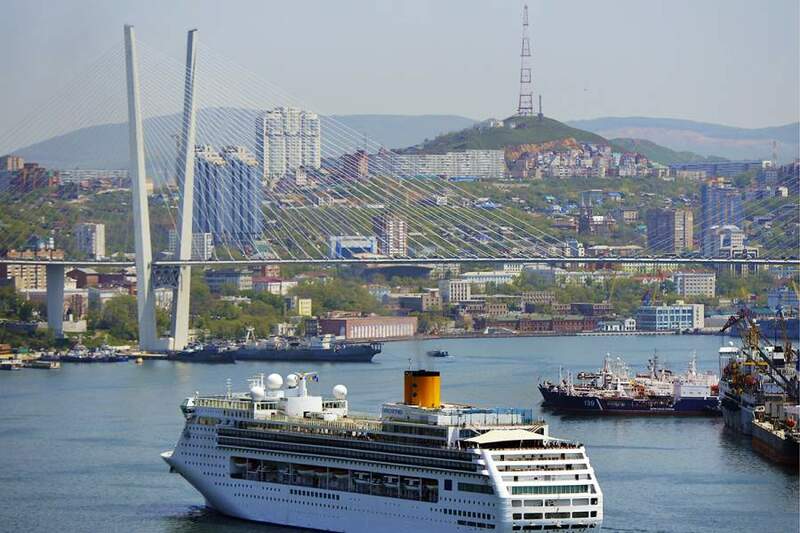 The first International tourists received their Electronic Visas for entry to the Russian Federation through the Far East region, reports Minister of Russian Federation on Far East development Alexander Galushka.